Rep. Aaron Peña Announces Re-Election Campaign — The Life and Times of a Young Professional in San Antonio. The savviest of Texas politicians, Representative Aaron Peña teased on twitter yesterday that he'd be announcing whether or not he'd run for re-election. Peña was recently honored by the Texas Federation of Republican Women at an event in Mission last week with Attorney General Greg Abbott. 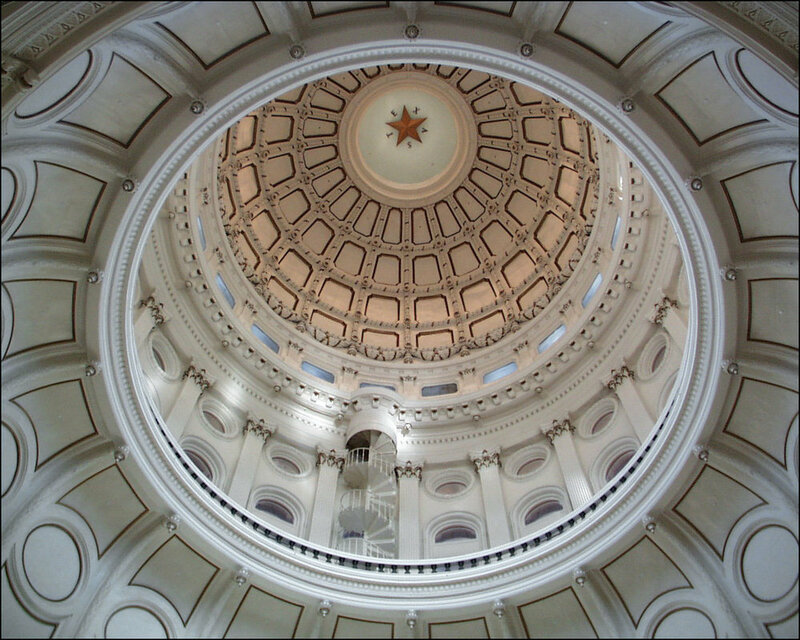 Today, I am declaring my intention to seek re-election to the Texas House of Representatives for a sixth term. He will have an uphill battle in the RGV, where partisan politics divide citizens simply because of an "R" or a "D" next to the name. It happens on both sides. Just last week I saw conservatives write off good legislation simply because of the author of the bill's party. It didn't matter that it was a conservative bill that cut taxes and removed an unnecessary layer of government (cough SB978 cough). His values haven't changed, merely his party association. Please join me in supporting Represenative Peña for re-election!